October was a good reading month and pretty well balanced genre-wise. There's a little bit of everything in there: historical romance, romance suspense, young adult fantasy, gay romance, a memoir and contemporary romance. I enjoyed my reads, but there are always stand outs. 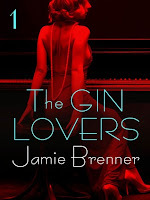 For me, the dramatic historical serial The Gin Lovers by Jamie Brenner definitely stood out because of the 1920's atmosphere and New York City setting, the characters, and all the delicious drama. I reviewed the first two episodes, and although a bit behind because real life got in the way, expect reviews for the rest of the episodes. 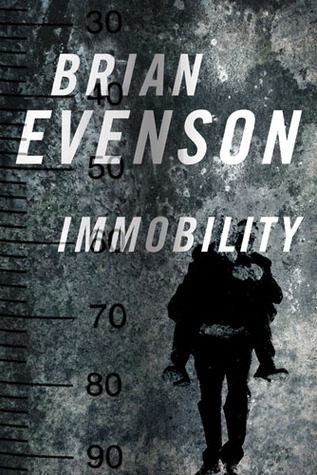 I already mentioned Occultation and Other Stories and The Light is the Darkness by Laird Barron as great reads in the speculative fiction horror category, as well as Steve Berman's Wilde Stories 2012 Gay Speculative Fiction Anthology, however Immobility by Brian Evenson is another story that stood out and stayed with me for quite a while because of the stark moodiness of the piece. On the bright side, re-reading the Born In Trilogy by Nora Roberts when hurricane Sandy hit, proved to be the right picks. Talk about comfort reads! That was a treat I haven't allowed myself for a couple of years. It was fun spending a couple of days with Nora's great characters in that small fictional Irish village again. As to the rest, please click on titles to read reviews or posts. That's it for my October reads! I again hit my TBR pile throughout the month and read 11 books from there! I'm really trying to get to a few of the books I've purchased before the end of this year, which is approaching really fast! How was your October? 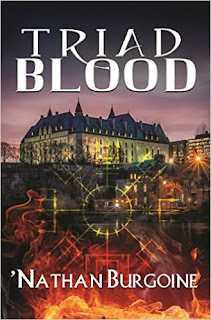 Did you find any great reads you would like to recommend? Yay for hitting the TBR pile and bringing it down!! You read so much, and most of it was good for what I can see!! Hopefully November will be just as good. While you did read quite a variety, there isn't much on your list that appeals to me. Well except for the Rick Riordan and Nora Roberts, but I read them already LOL. 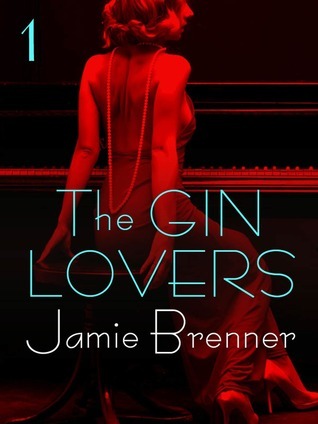 I'm intrigued by The Gin Lovers serial, but the ending is what is stopping me. Especially given your and Wendy's reactions! The Gin Lovers series is a good one, Nath. It stands out. The ending is good, it's just different. And the bulk of the whole is really, really good! I don't see how I wouldn't recommend it this to anyone, it was such fun reading it. But, it's all a matter of taste in the end of course. As for my eclectic taste? LOL! I think the only other book in there I think you might enjoy from my list is If I Wait for You by Jane Goodger.